Decent finishes, a good team performance so far. But we all know it can change, there's a long long long way to go. Fingers crossed please! Walters playing a blinder on his 100th. come on Stoke!! Walters gets forward down the right, squares low to Crouch, Ireland continues his run on. Crouch plays it first time and the midfielder finishes well past Tremmel. Fantastic! and Stoke go two-up! Ireland with the finish. Yes!! A cross from the right, Lamah rises in the box, heads down but Begovic saves comfortably. The teams are in the tunnel and are just heading out now. Come on Stoke! Not a good one for us is it? 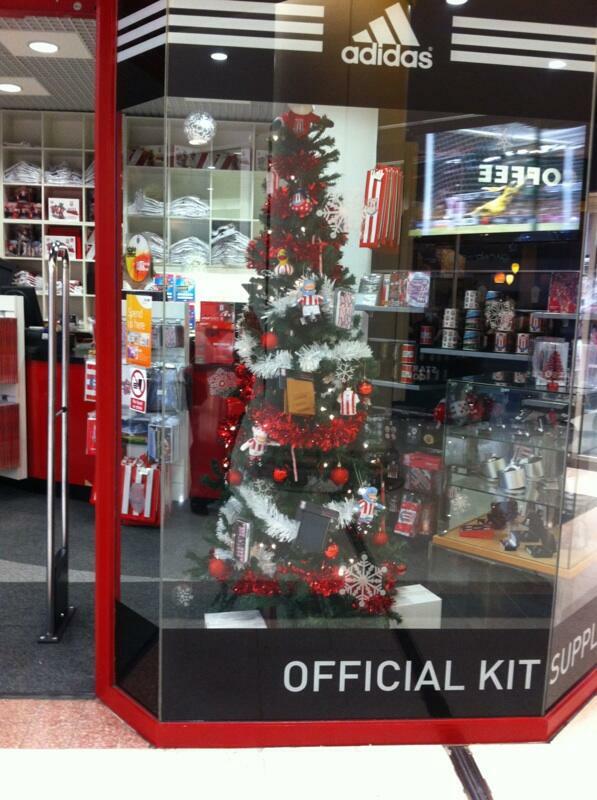 They'll be buzzing ahead their trip to the Britannia next time out. Jon Walters makes his 100th consecutive Premier League appearance for the Potters this afternoon. The longest run of its kind in the top flight currently. Can he mark that achievement with a goal? Our view from the press box here at the Liberty Stadium. Stoke's players warming up to the left. 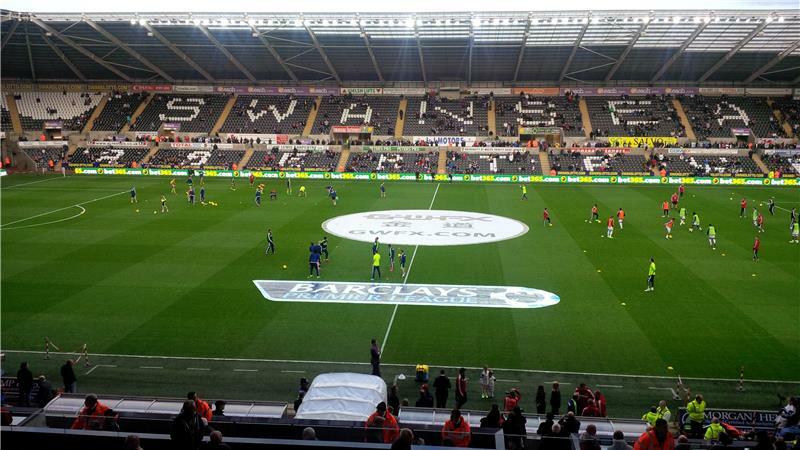 #scfc Substitutes vs Swansea: Sorensen, Whelan, Jones, Wilson, Adam, Assaidi, Etherington. Come on Stoke! As promised we have the match report from the Under-21s win at Manchester United from earlier on today HERE. Glyn Hodges' side now have a break for internationals before they return to action for a double header of home games. 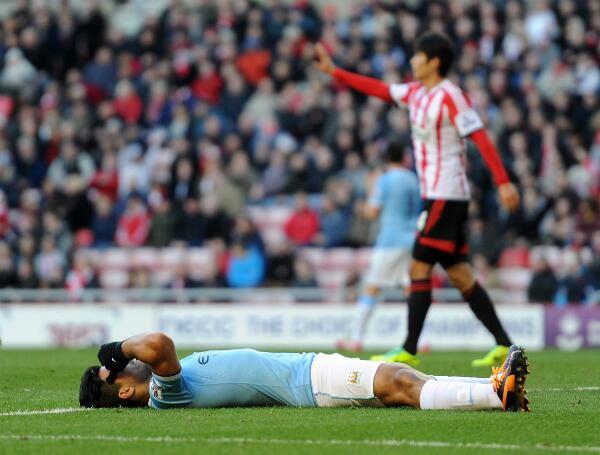 The Potters play host to Man City in the Premier League Cup before Bolton Wanderers visit in the league. 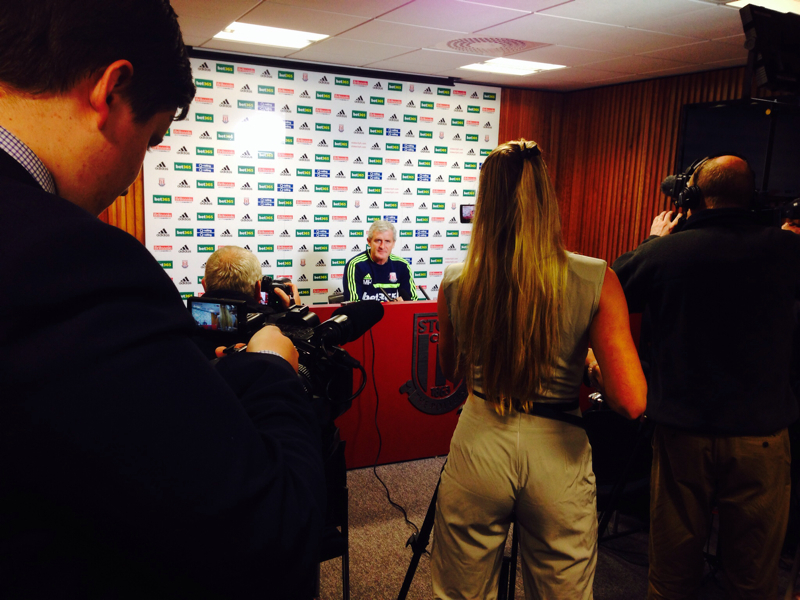 Watch Mark Hughes preview Sunday's game away at Swansea City in our exclusive interview on Stoke City Player HERE. 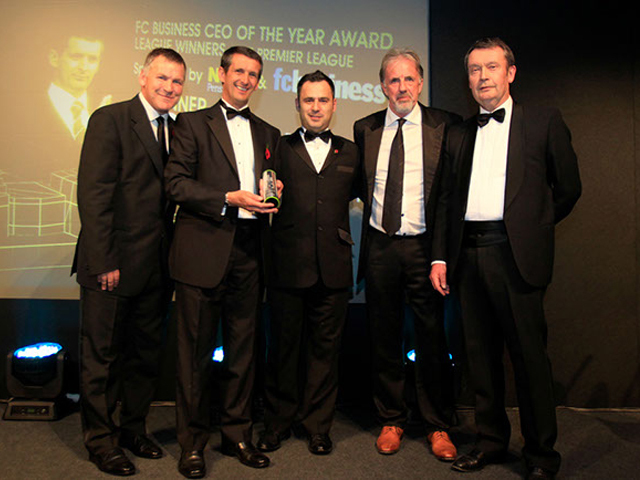 Chief Executive Tony Scholes picked up an important accolade at the fcbusiness Awards Dinner at Stamford Bridge earlier this week. Read more about it HERE. City's Irish internationals have been selected in their squad for next week's international friendlies. Tonight is the Club's Mastermind Challenge evening where Terry Conroy, Wayne Thomas, Andy Griffin and Carl Beeston all compete to help raise funds for the Community Trust and Stoke City Ladies. Tickets are still available, priced at £15 and including entry and food! Call (01782) 592252 if you'd like to join in on the fun. The head-to-head record is better though, 20 league wins to Swansea's 15, with a further 15 draws. Stoke are unbeaten in the League Cup against them (won 2, drawn 2) whilst the Swans always get the better of us in the FA Cup (Stoke have drawn 1, lost 5). In the build up to games, we always like to take a look back at a decent victory over the opposition in corresponding fixtures down the years. Last week on Stoke City Player, for example, we relived last season's thrilling 3-3 draw with Southampton at the Britannia ahead of their trip this time around. It's harder to do that this week though - Stoke haven't won at Swansea for 20 years! Okay, we've only played them three times since, but both visits to the Liberty have ended in defeat (3-1 last season, 2-0 the season before) whilst our last trip to the Vetch also ended with a 2-1 loss. Our 2-1 triumph over them in March 1993 came on a (probable wet and cold!) Tuesday evening and just 8,366 witnessed Nigel Gleghorn and Steve Foley notch for the Potters. 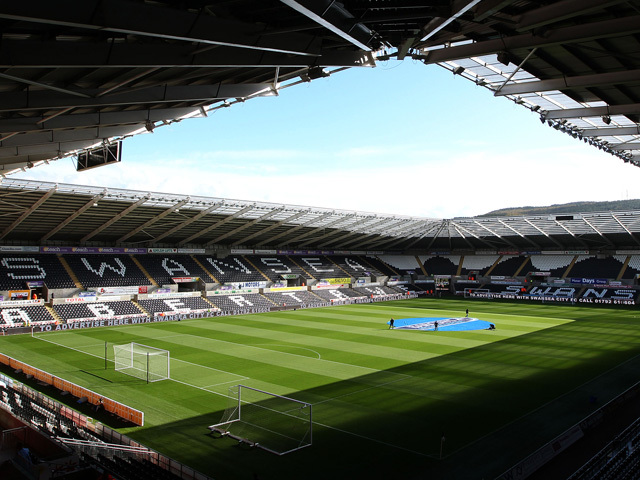 If you're not taking advantage of the Club's free coach travel to this Sunday's trip to the Liberty Stadium, then make sure to read our Swansea Travel Pack HERE. The officials have been confirmed for this weekends fixtures - and the referee for our match against Swansea City at the Liberty Stadium will be Robert Madley. His only other Barclays Premier League match this season was the 1-1 draw when Hull City hosted Cardiff City back in September. 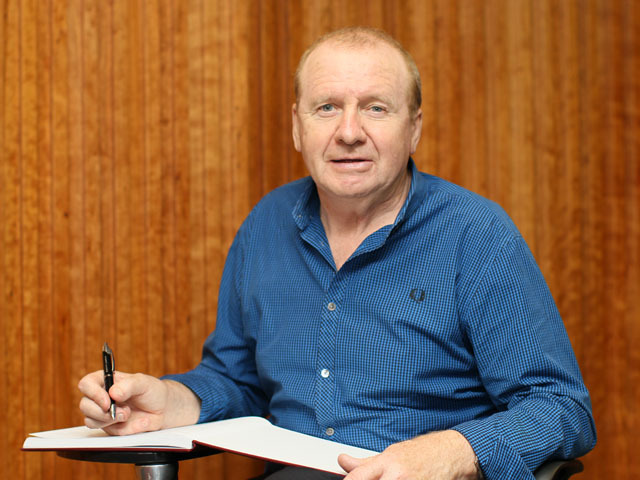 Club legend Terry Conroy will be joined by Wayne Thomas, Andy Griffin and Carl Beeston in this Thursday's Mastermind challenge at the Britannia Stadium. The quartet of ex-players will answer general knowledge questions before being tested on a memorable season of their choice from their career with the Potters. The line up is complete! Wayne Thomas joins Terry Conroy, Carl Beeston and Andy Griffin for the Mastermind Challenge! Get your tickets now! Plenty of coverage of Asmir Begovic's goal today from around the globe. BBC Midlands Today have also been down to the Britannia Stadium to film for an extended piece that will be shown on tonight's show. Begovic's goal, timed at 13 seconds, is the fastest goal by a goalkeeper in the Premier League and only the 5th by a keeper since the league's inception in 1992. The Bosnia international enters into the record books alongside Peter Schmeichel, Brad Friedel, Tim Howard and Paul Robinson. He isn't the first stopper to score for Stoke, however. Dennis Herod netted for the Potters at Aston Villa in February 1952. Herod had broken his arm earlier on in the game so played outfield for the rest of the match! Finally, here's a snippet of Ryan Shawcross' post-match interview following this week's Capital One Cup tie against Birmingham City. Don't expect him to be picking the ball up and walking to the spot tomorrow! MH: In terms of the football that we have played I think the supporters are encouraged. Long term this will benefit us, there is no doubt about that. Obviously they want to see us winning more games than we have done, and I agree with that - it is what we all want. The signs have been encouraging though, and we will look to get the points on the board tomorrow. MH: We are the home side, we want to dictate the game, and not the other way around. We will hopefully be on the front foot, and we will be looking to take the game to them and put in a performance that earns us the three points that we are all looking for.